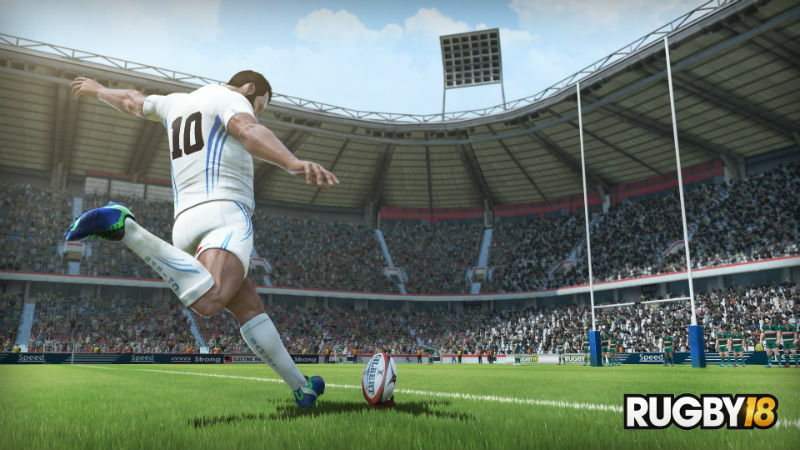 Rugby 18 is on the way, but before the fingers-crossed-that-it’s-good rugby game arrives this October, we now have a new trailer giving us an insight into development. 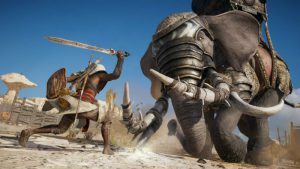 This video is all about the commentary which features in the game, which is handled by none other than the English voices of Ben Kay and Nick Mullins. 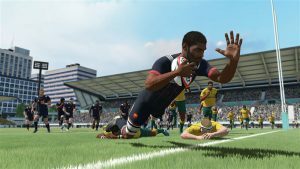 The two stalwarts share insight into what it’s been like recording audio for Rugby 18; and although it’s all about the commentary, we do get some in-engine footage of the game in action, so there’s some gameplay to get excited about as well. Now read: Are we ready for self-driving cars?